This stately house, located 500 steps from L.L. 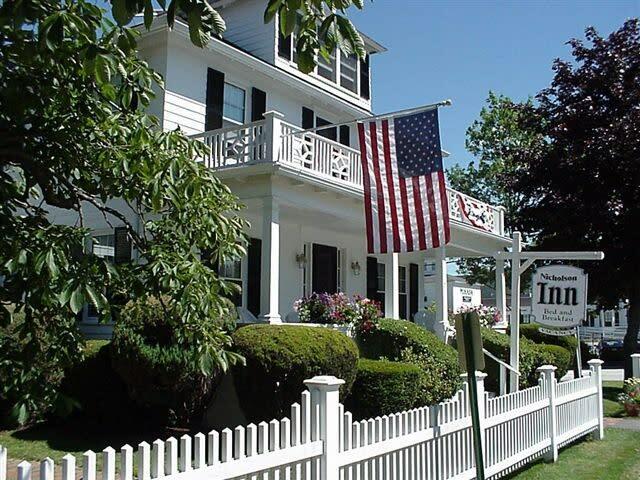 Bean, has been our family home for over 80 years, offering hospitality to travelers for more than four decades. 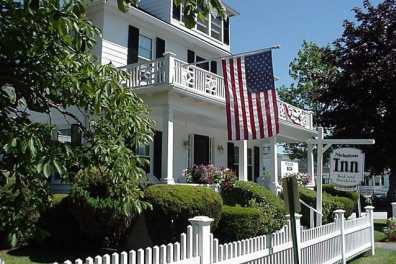 Newly renovated, it offers rooms with queen beds, private baths, antiques, central AC and free Wi-Fi.